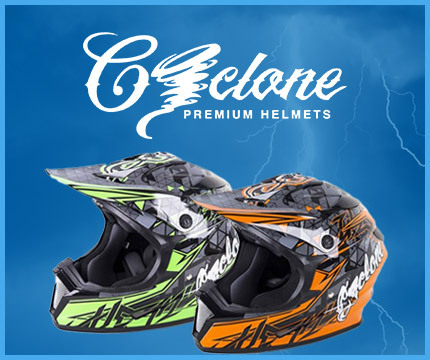 We are enthusiast who race and ride with a lifetime of powersports experience. 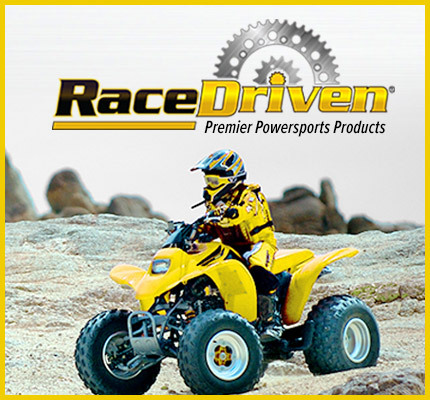 We work directly with our Manufacturing, Prototyping, and Powder Coating Company in Escanaba, MI to bring you the high demand and high quality products for the powersports industry at the lowest possible price. 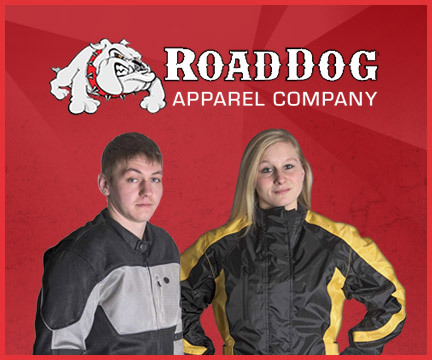 We carry only the finest ATV, MX, OffRoad, and Street Bike accessories, chains, and parts. Free shipping throughout the United States. International orders will be responsible of all duties, taxes, and shipping. We work directly with our manufacturing company to bring you the high demand and high quality products at the lowest possible price. Our products are made of the highest quality materials to bring you the best performance during all riding conditions. All Race-Driven products are held to the highest safety standards and are DOT and ECE 22.05 approved.